Just a heads up, there is no such thing as a "fountain of youth". Sorry, your skin will age, but there are things you can do to support graceful aging. First, remember all the things I've already shared in recent posts on supporting the health of your skin. That is the biggest part of aging gracefully. Another thing some people find helpful with supporting the health and youthfulness of their skin is by using creams on targeted areas. 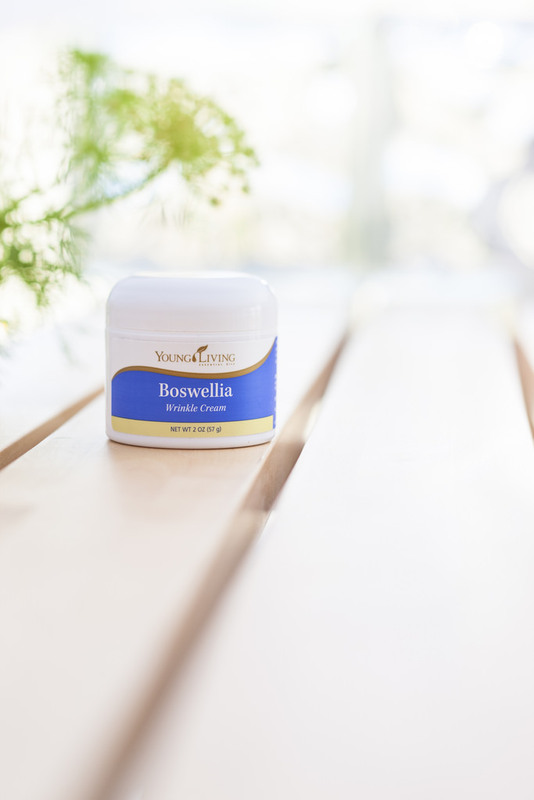 Young Living's Boswellia Wrinkle Cream is an excellent choice for those with mature skin. 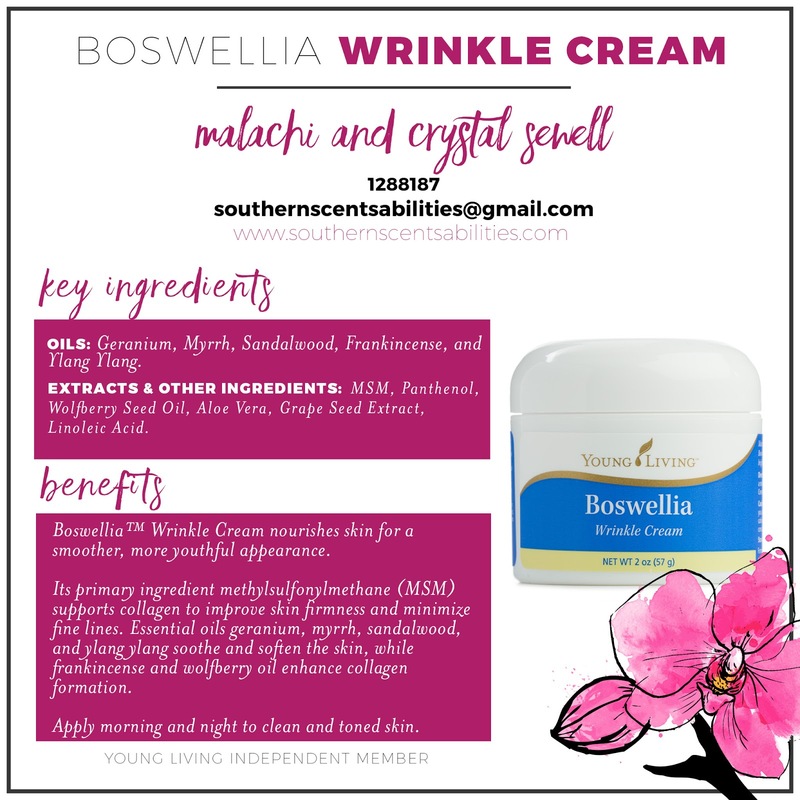 It contains only the finest of ingredients, like Geranium, Ylang Ylang, Myrrh, Frankincense, and Sandalwood Essential oils, MSM (Sulfur Component) Wolfberry Seed Oil, Sodium Hyaluronate, Calendula, AloeVera, Linoleic Acid, and Panthenol. Do your eyes need a bit of perking up? Young Living's Wolfberry Eye Cream may be great for you! The first signs of aging usually occurs around delicate tissues surrounding the eyes. 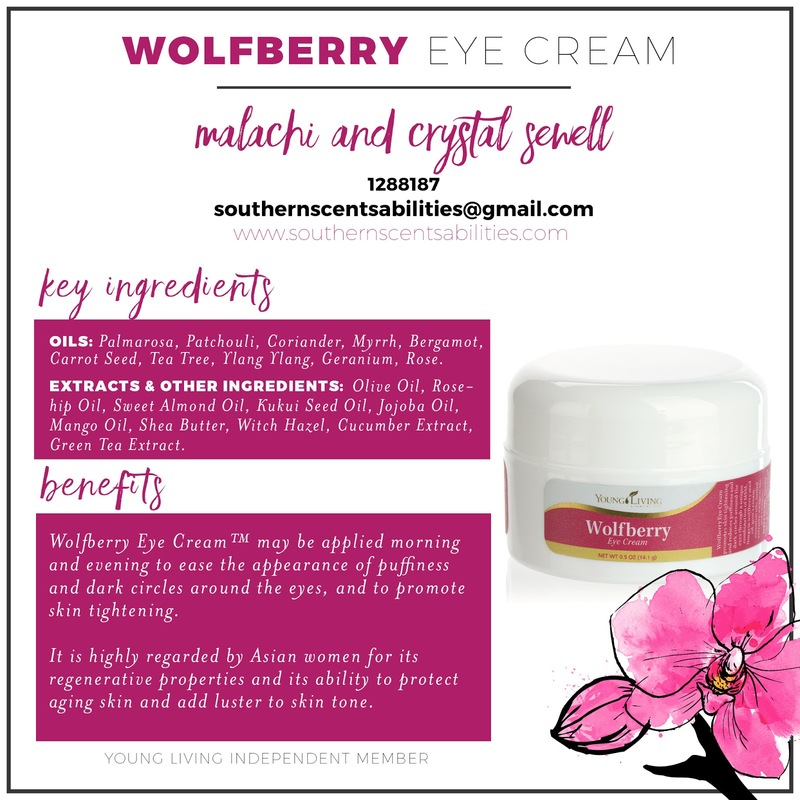 Young Living's Worlfberry Eye Cream, with the antiaging properties found in the wolfberry seed oil, soothes and minimizes those circles and fine lines. This cream is incredibly nourishing to the skin, especially to that delicate area around your eyes. In my next post I will share a few more Young Living Skin Care products that I LOVE.